Break through lingering barriers with the best meditations of our top selling products resulting in a better you! Here’s What You Get When You Order “Better Me” Collection! Stay on course with your spiritual journey. Simplifies your life by downloading and adding your meditations to any device for easy listening. On-the-go guided meditations on any topic. The meditations are delivered digitally in MP3 form. Laura Silva Quesada will guide you to a healthy, relaxed level of mind. Each meditation will also feature a gently sound in the background. These sounds help to simulates different levels of the mind and will help guide your brain to this correct frequency. All you need to do is find a comfortable position, preferably sitting up, and close your eyes. When you’re ready you can start the audio. Beliefs govern your living experience. Creating new beliefs can change the way you are experiencing your day-to-day life. 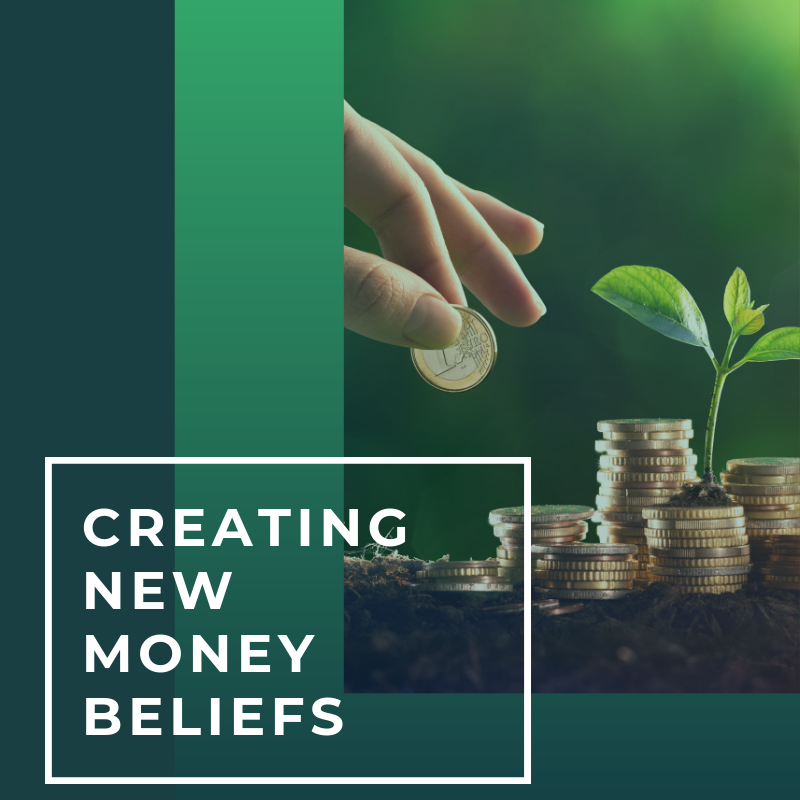 In this exercise, you will examine how and when your beliefs about money formed. You will allow memories, experiences and people of your past to surface and reveal the beliefs that resulted from those past experiences allowing you to undo and/or reframe those useless and financially restricting beliefs once and for all. 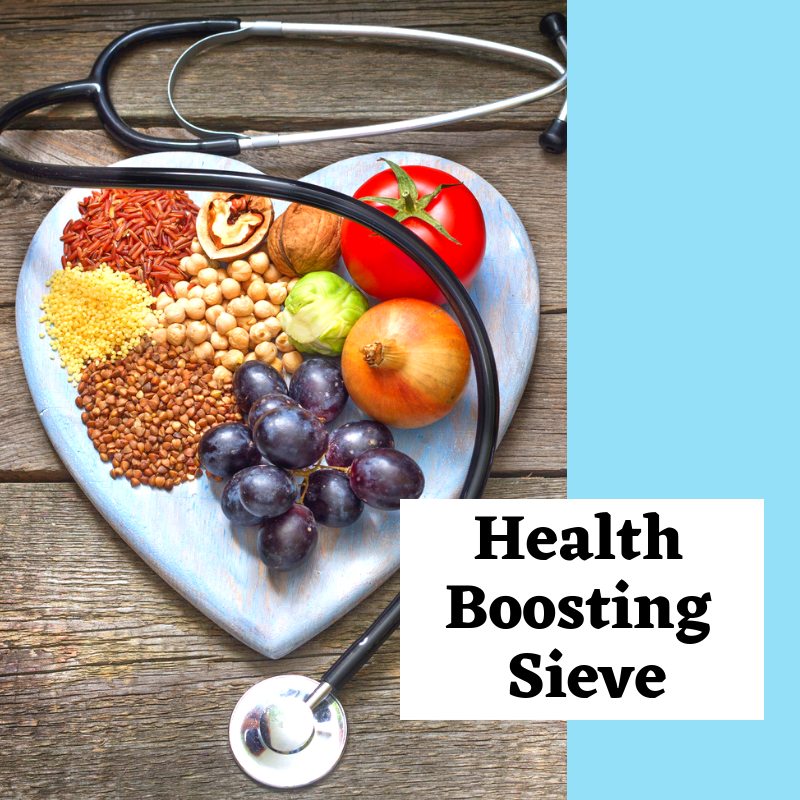 After forgiving and releasing people, situations and things that result in negative emotions that strain brain and health functions, you will imagine a large energetic sieve that will remove anything causing health problems, infections and inflammation, such as toxins, bacteria, heavy metals, fungi, mold or any other microorganisms that may be affecting your brain and body functions. This exercise is ideal for brain health, combating Alzheimer’s and strengthening the immune system. 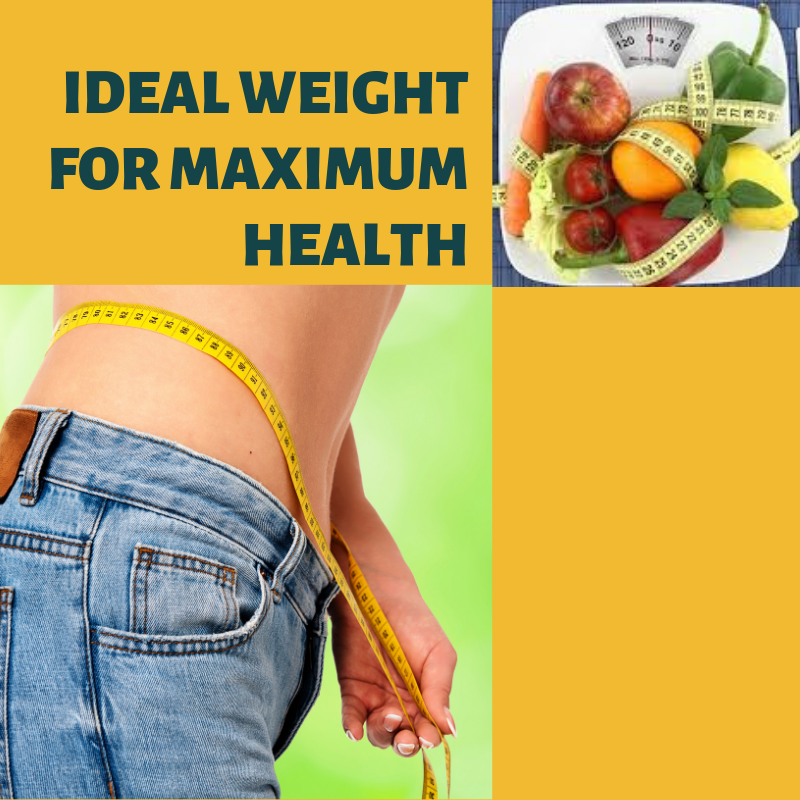 Having the ideal weight for your body type allows for health, vibrancy and energy. 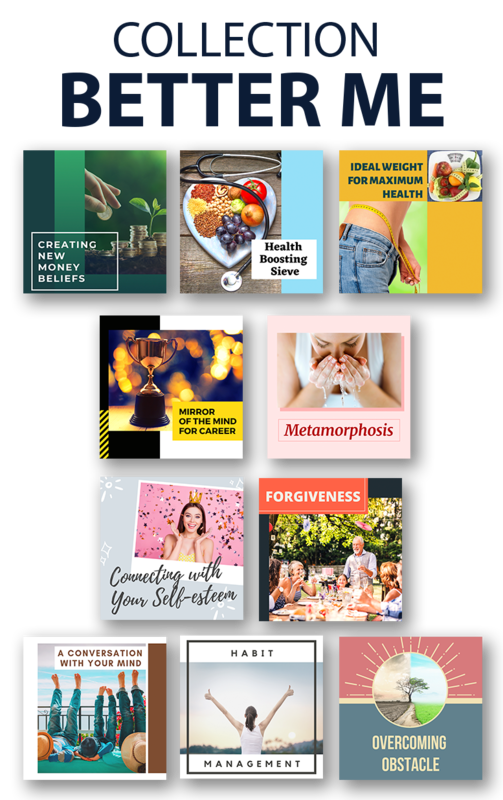 This emotion and energy infused meditation brings mindfulness and imagery into your eating patterns, cravings and lifestyle practices. It incorporates future-pacing and trigger mechanisms to help insure you reach your weight and health goals. In this exercise, you will learn how to effectively and simply manage your weight. What is one of Jose Silva’s most popular techniques, The Mirror of the Mind, is said by Silva practitioners to work miracles. 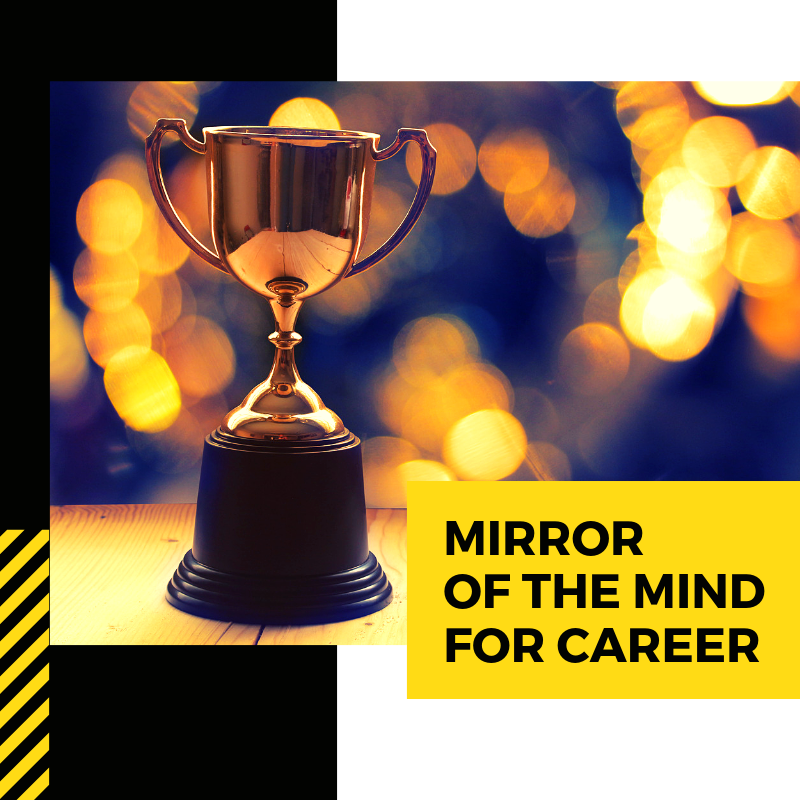 This highly energetic version of the Mirror of the Mind focuses on crystalizing your career goals, making them greatly achievable. It incorporates the subjective energies of desire, belief and expectancy and projects you into a future where you can experience your career success fully and completely. 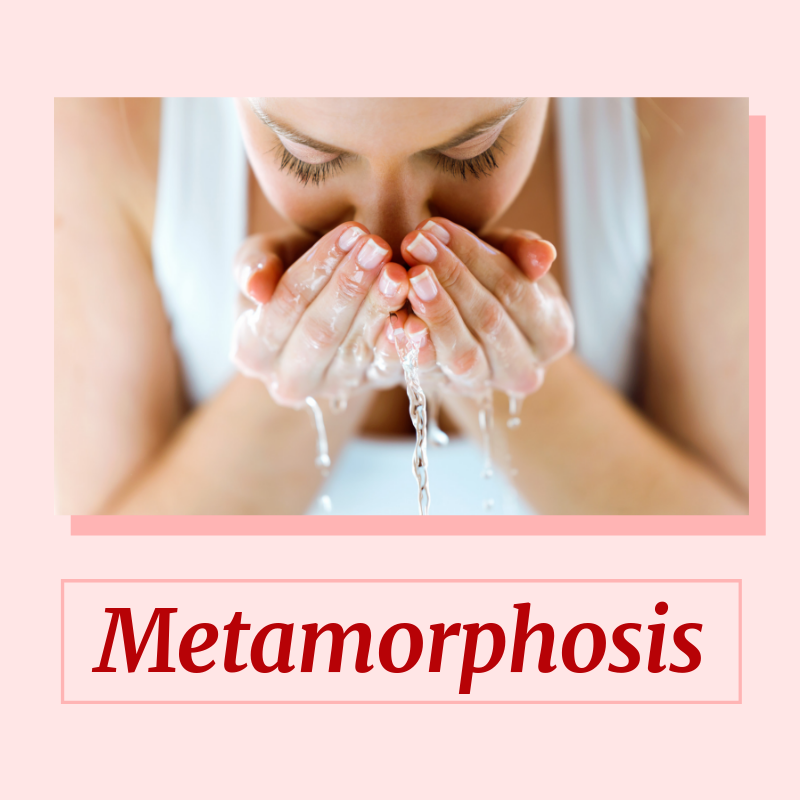 In this exercise, you will experience your metamorphosis, your transformation from your current form and habits to those of a wealthy person living with abundance. Imagine being imprisoned in a cocoon with your old self and secrets that cause you shame and guilt and you want it all to be different. While in the cocoon you are becoming more beautiful, strong and healthy; your wings are developing; your body is shaping into something so different than before; you get so strong that you are able to break through the shell of your cocoon and live a life of abundance. Everyone has confidence in doing certain actions, skills or abilities with great quality that it causes you to feel worthy inside. It could be cooking, gardening, painting, singing, dancing, exercising, writing, working or parenting. 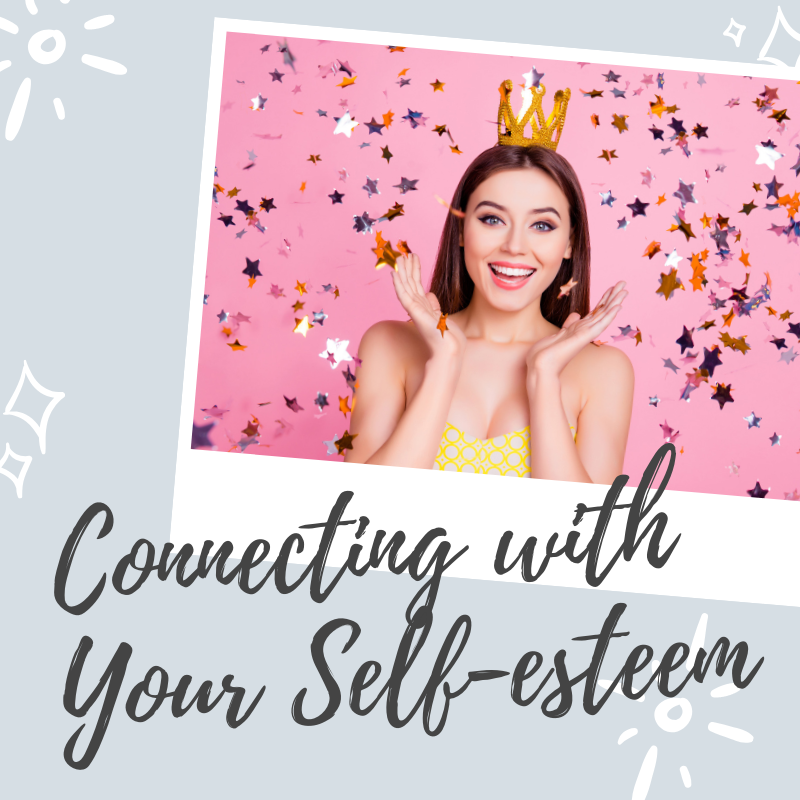 In this exercise, you will bring to mind and lock into the feeling of confidence that leads to a high self-esteem and you will learn how to inject self-esteem in every area of life you feel it is needed. Forgiveness is the ability to allow, and deal with error, and weakness in yourself and others. It is a way to give up resentment, and work through offenses resourcefully. It has the power to heal every part of your being; spirit, mind, body, and emotions. Through the healing energy of forgiveness, your spirit finds compassion, your mind thinks more positively, your body heals faster, and your emotions are free to experience joy. 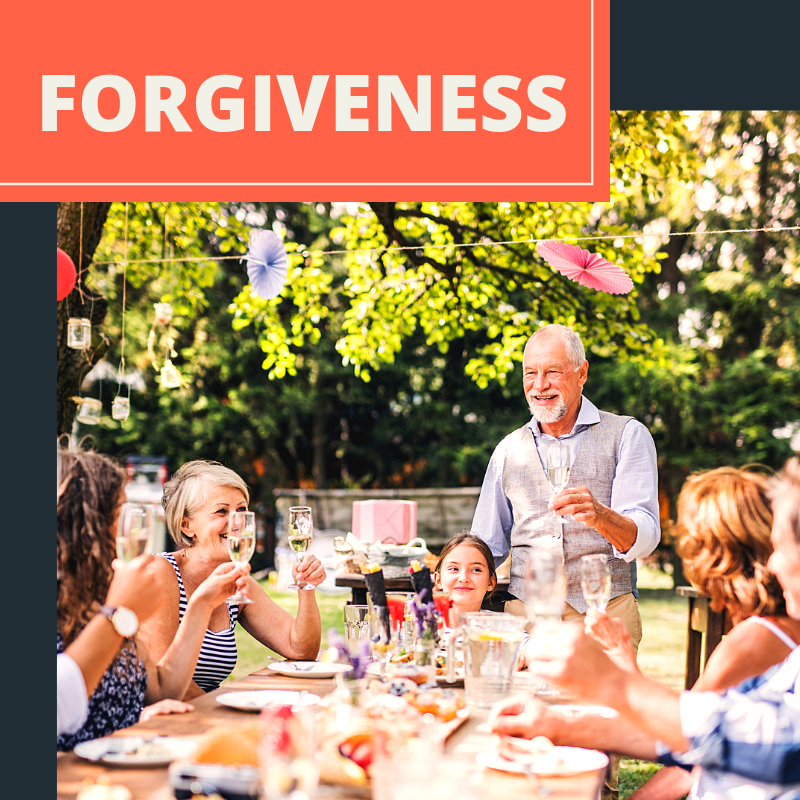 Forgiveness has the potential of soothing uncomfortable feelings between people, reuniting broken relationships, and giving you the necessary strength to move forward in a healthy manner. Giving your intangible mind a tangible form you can resonate and communicate with allows you to interact with it in a special way so as to improve the quality of your thoughts and attitudes over things that make you feel stressed, upset, impatient, intolerant angry or afraid. 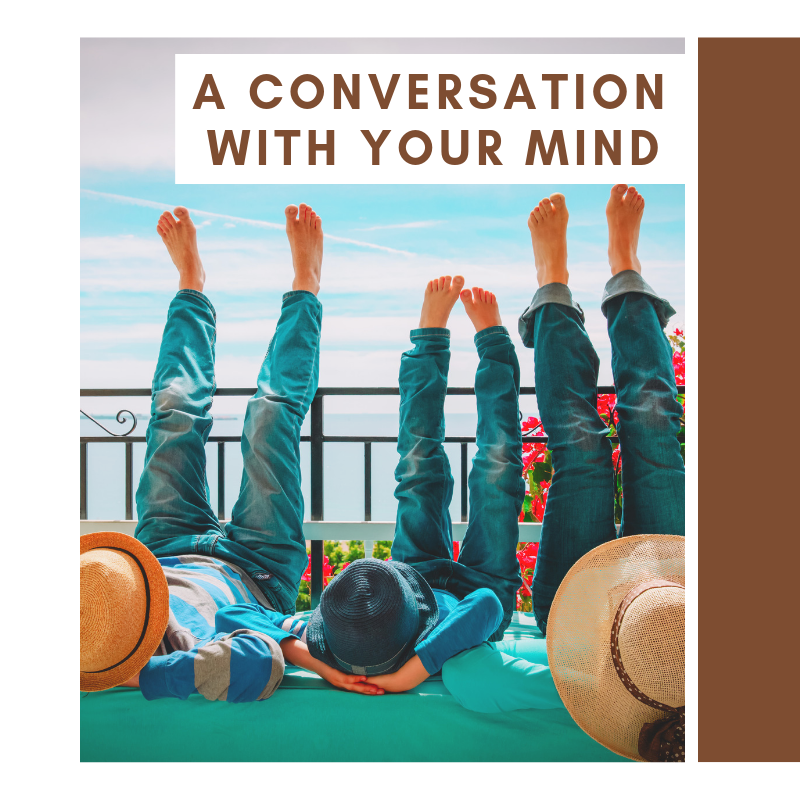 This exercise allows you to have a conversation with your mind about the kind of feelings or emotions that prevent you from having something you desire, doing something you want to do or being in a way that makes you joyful. Most people have at least one bad habit. And while some bad habits such as over-eating and smoking are obvious and can pose serious health risks, others like nail biting, throat clearing, and knuckle cracking are really just plain annoying. 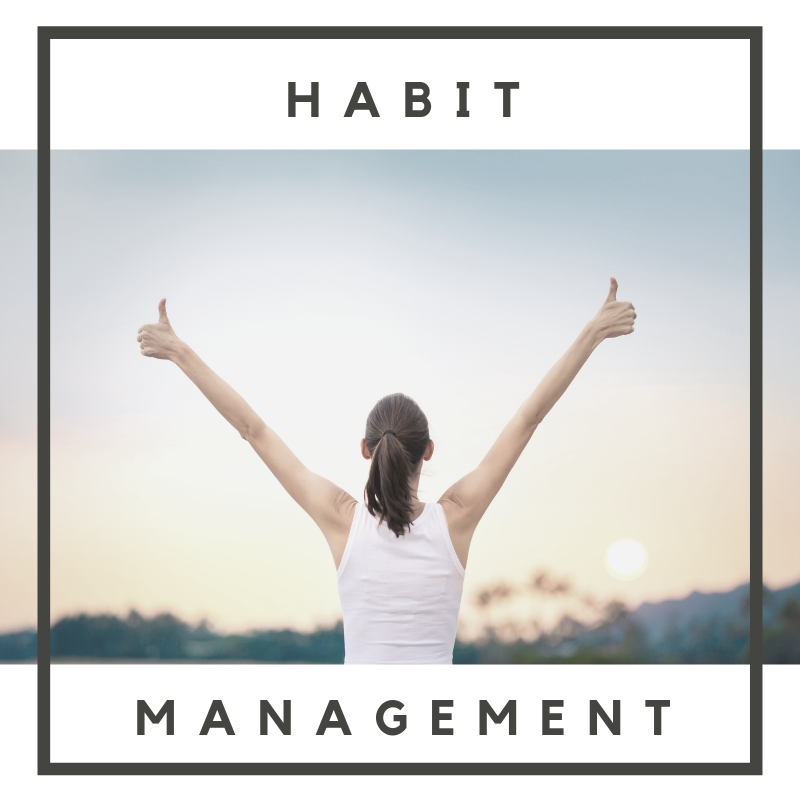 Odds are you have been living with and reinforcing your bad habits for a long time. So, it may be a bit challenging to break these bad habits especially if you are enjoying the rewards they bring? Your overall success, which includes health, career, prosperity, happiness and relationships, will depend greatly on your lifestyle habits. 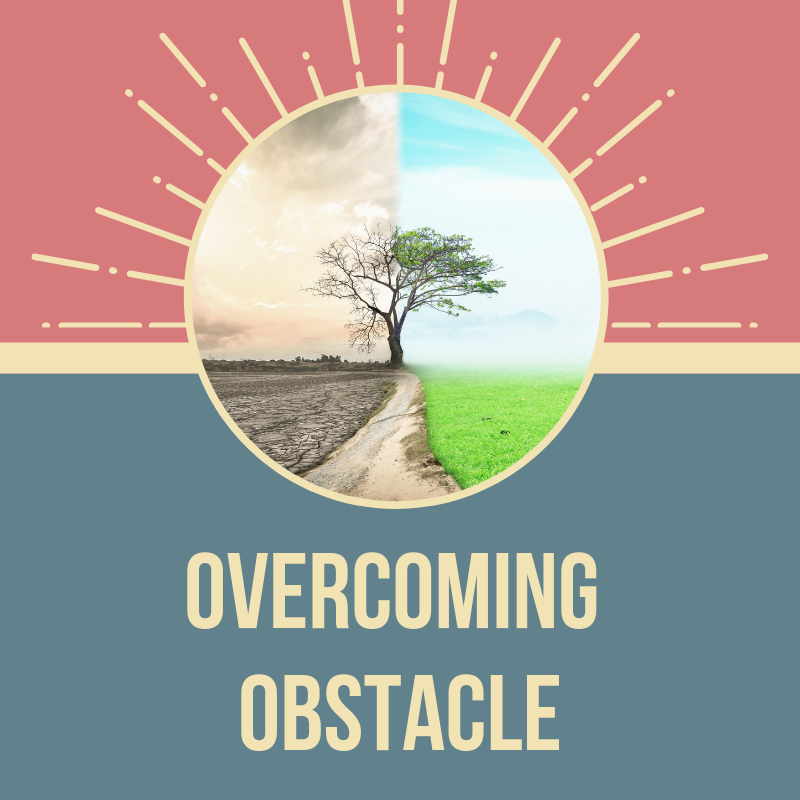 Even when we want to achieve a special goal with great intensity, there are obstacles in the form of restricting beliefs that cloud your goals achievement with doom and doubt. You can separate yourself from the stress caused by helplessness, hopelessness, abandonment, rejection, lack of control fear and/or anger by willingly choosing to override the old subconscious map filled with deterrents. In this exercise, you will meet a “future” you who has already achieved the goal and ask him or her for the strategy to success.